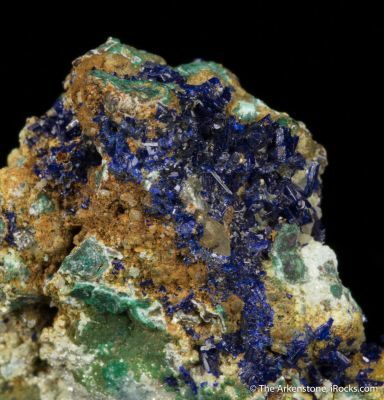 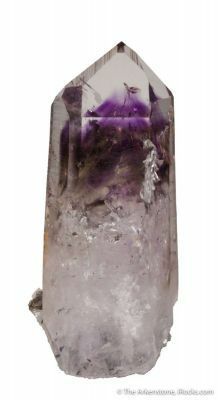 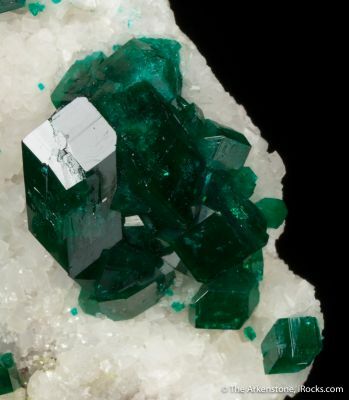 Fine minerals from Namibia are prized throughout the world. 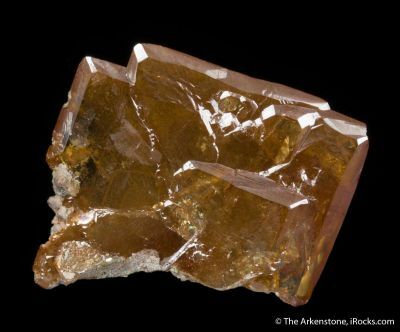 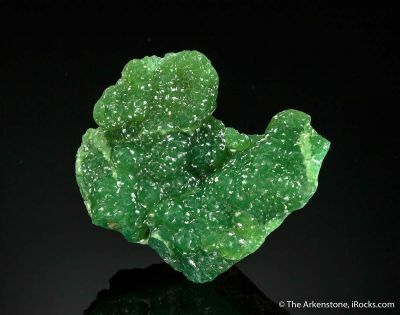 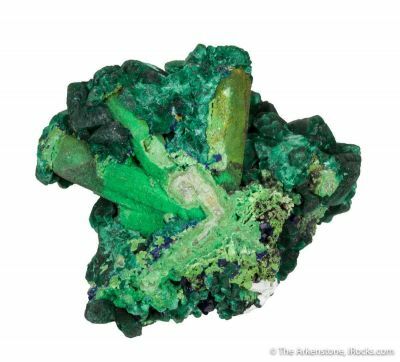 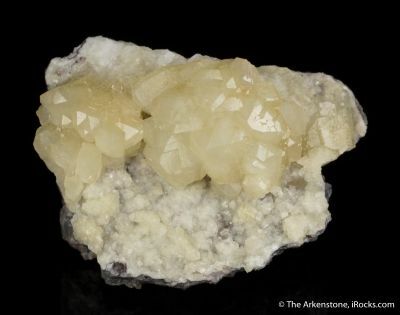 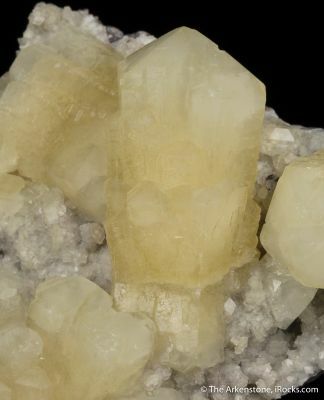 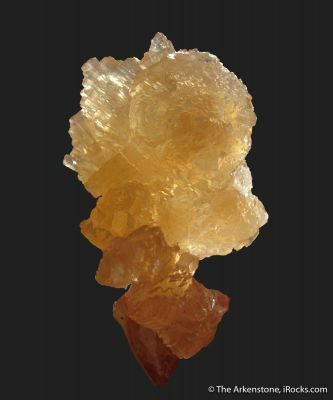 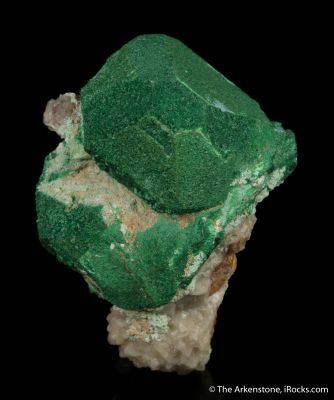 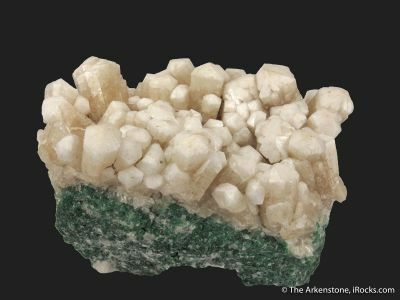 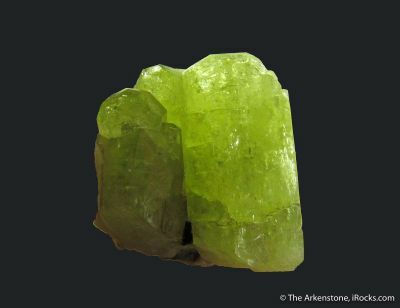 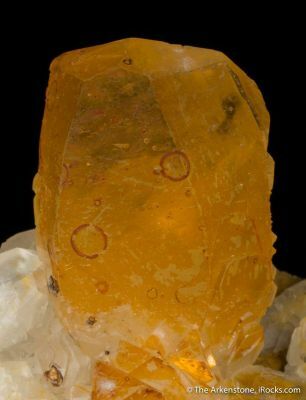 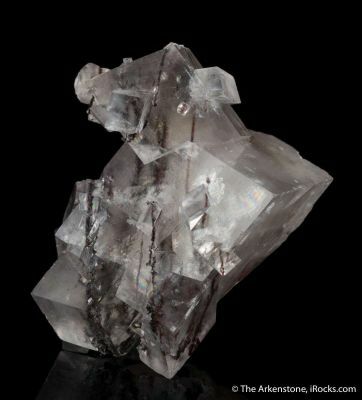 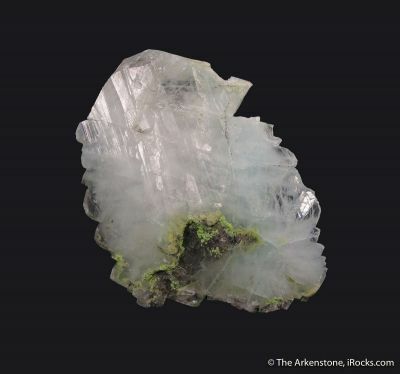 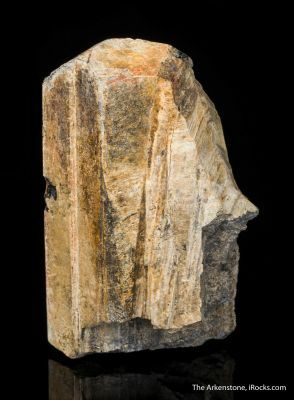 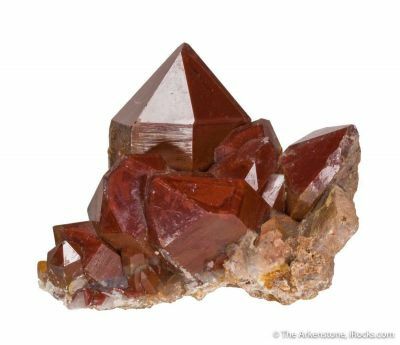 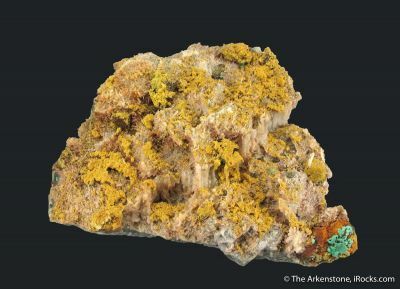 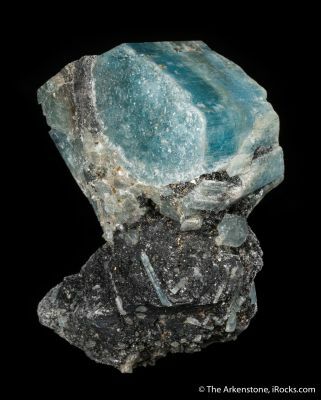 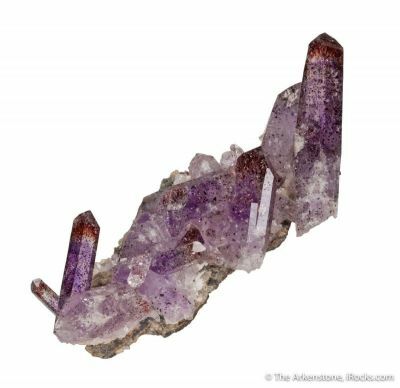 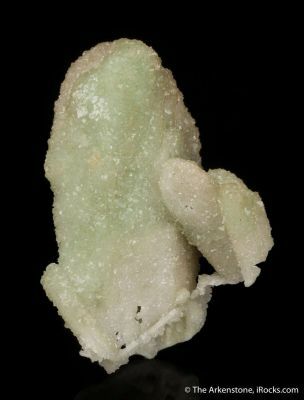 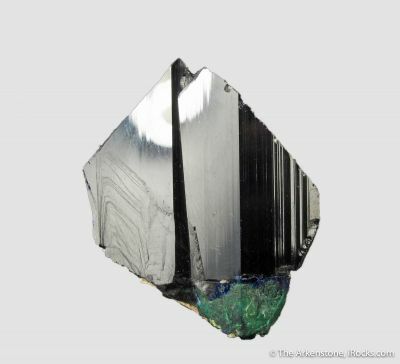 The Arkenstone has a wide variety of minerals from Namibia including specimens from famous mines like Tsumeb, Gobobos, Brandberg, Oranje River, and throughout the Erongo Mountains. 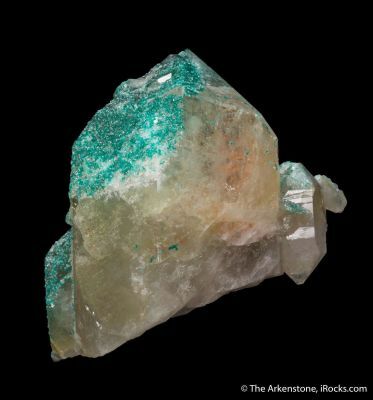 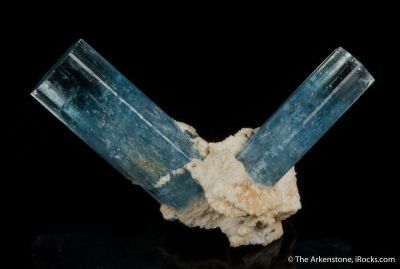 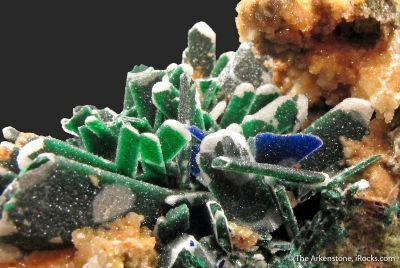 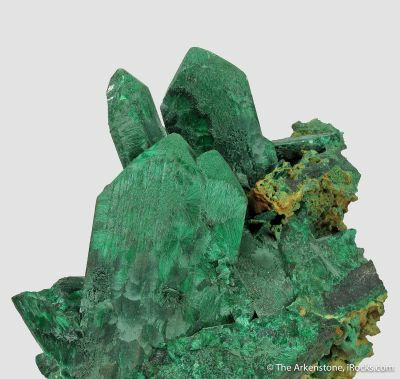 Whether looking for quartz, tennantite, fluorite, dioptase, mimetite, azurite, jeremejevite, cerussite, smithsonite, or dozens of other mineral varieties, the mineral-rich country of Namibia has plenty to offer. 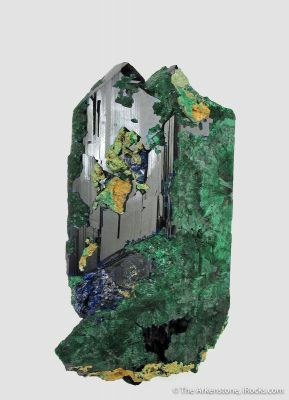 For those interested in learning more about Namibian minerals, Bode Publishing has two incredible books on Namibia, the most recent published in 2014. 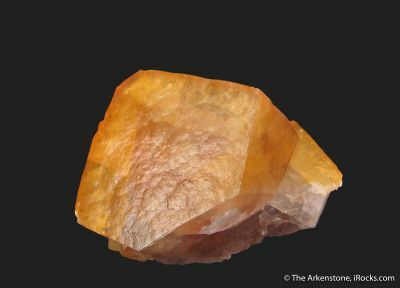 We highly recommend both Namibia 1 and Namibia 2, available through The Arkenstone (info@iRocks.com) or on their website.